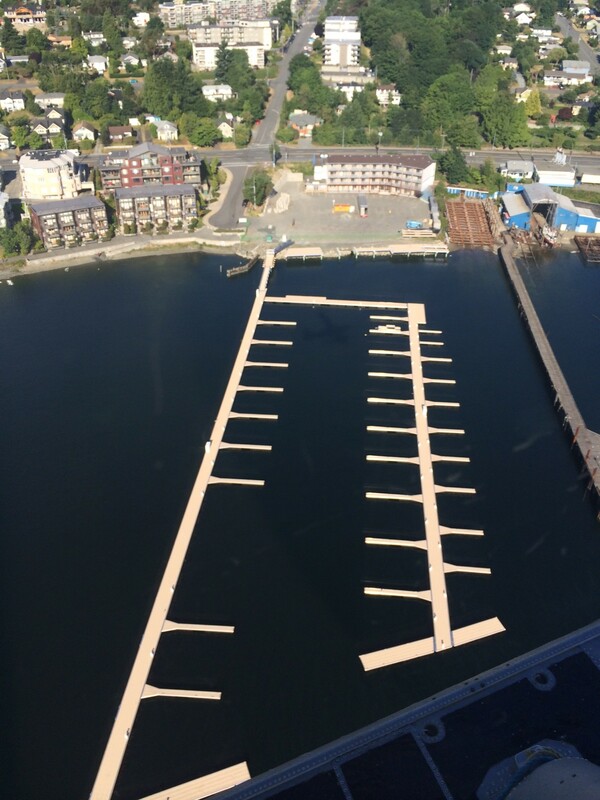 Welcome to The Waterfront Suites & Marina! 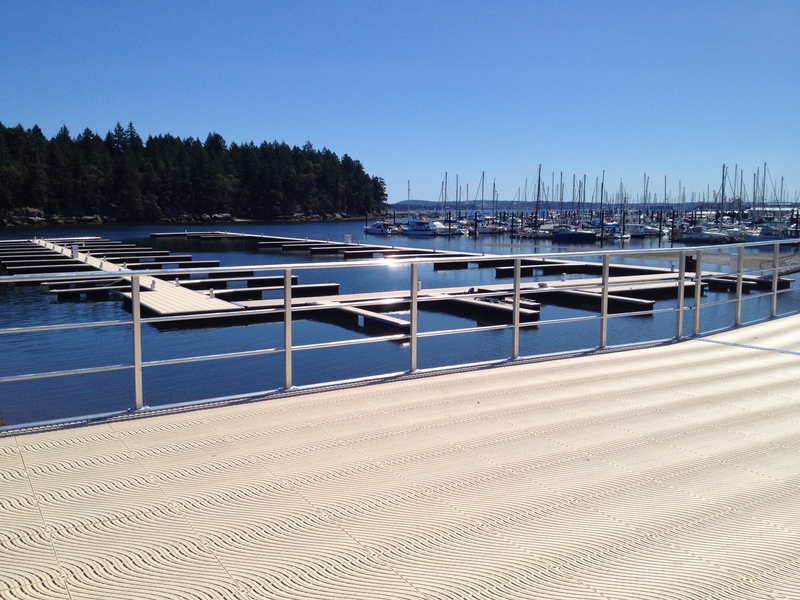 The new Marina is now open and accepting moorage! 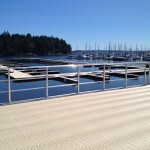 See the gorgeous photos below – or better yet, come by for a visit – we’d love to show you around. We are also running an amazing promotion for a limited time, so be sure to contact us to book a slip. 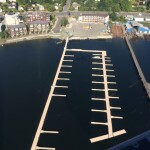 Click HERE to see a general layout of the new marina. 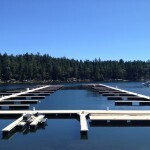 Check out our “Marina” link for more information including rates and how to submit your application. 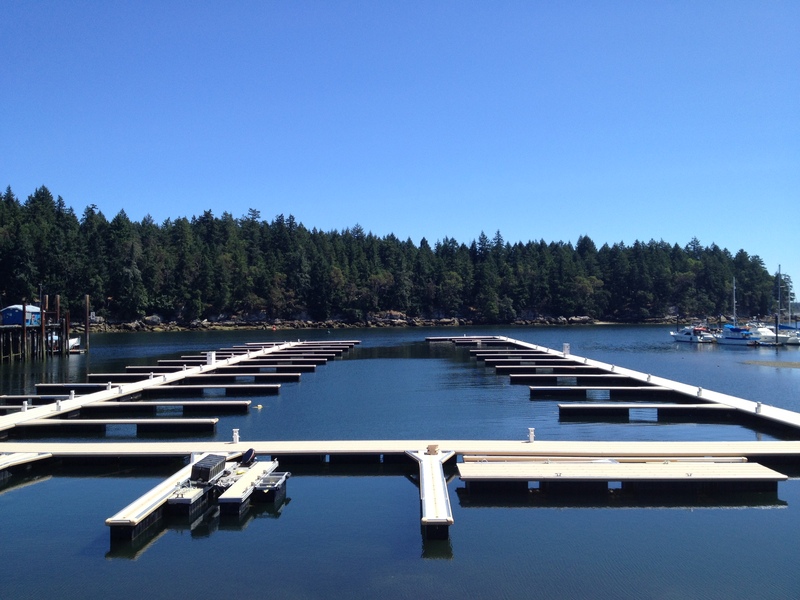 The NANAIMO BOAT SHOW was a great success!